The QIC-DVCW is focused on implementing an Adult & Child Survivor-Centered Approach across multiple sectors that integrates practice wisdom and research from child welfare, domestic violence, child development and the science of trauma and resilience in families and communities. The Adult & Child Survivor-Centered Approach is a process of aligning policy, practices, and programming across agencies to be responsive to the lives and unique circumstances of families who have experienced domestic violence. The fundamental tenet of the approach is that the safety, permanency and well-being of child survivors are closely linked to the safety and well-being of their survivor parent, and the stability of their relationships. Knowledge is blended from multiple fields – child welfare, domestic violence, child development, and the science of trauma and resilience – to create systems, resources and services that are responsive to the needs and experiences of all survivors. The approach also requires addressing the behaviors and the needs of the person who has caused harm. Futures Without Violence is leading this endeavor along with an experienced group of partners. 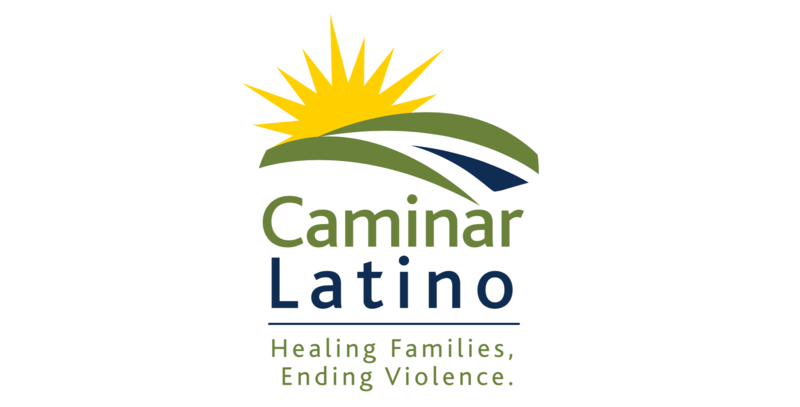 MSW, Executive Director, Caminar Latino, Inc.
Executive Director, The Center for Hope and Healing, Inc.